My friend Dan Shapiro co-founded Glowforge, the makers of a remarkable laser cutter that I can’t pretend to be impartial about. 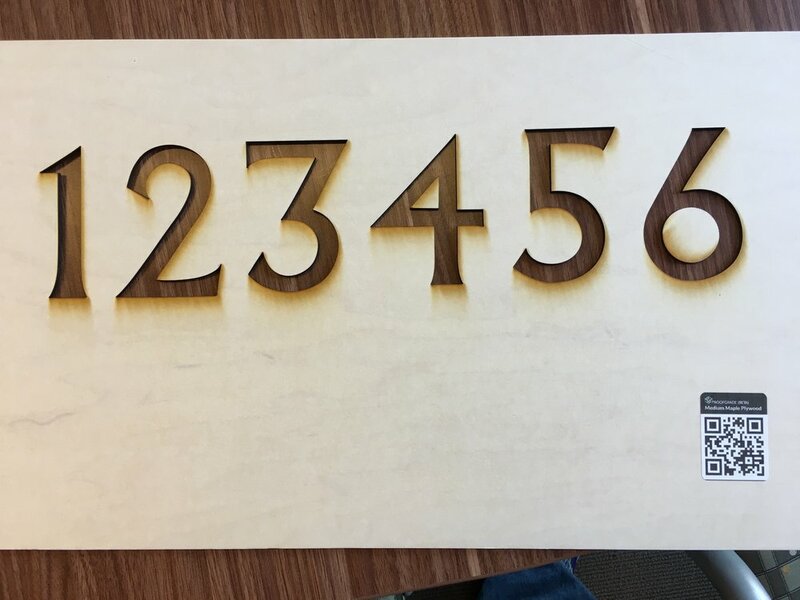 I met Dan when he was finishing up Robot Turtles, a Kickstarter-funded, chart-topping board game to teach programming principles to kids in a really fun way, and he had bought a large-format laser cutter to deliver some of the rewards. He found the software…lacking. Fast forward not that many months, and Dan is showing me a wallet he made through programmed cutting and a bit of sewing that inspired him to find co-founders and start Glowforge. And now two more years have passed, and they're nearing a point, not yet announced, where they move into full production and ship thousands of them. 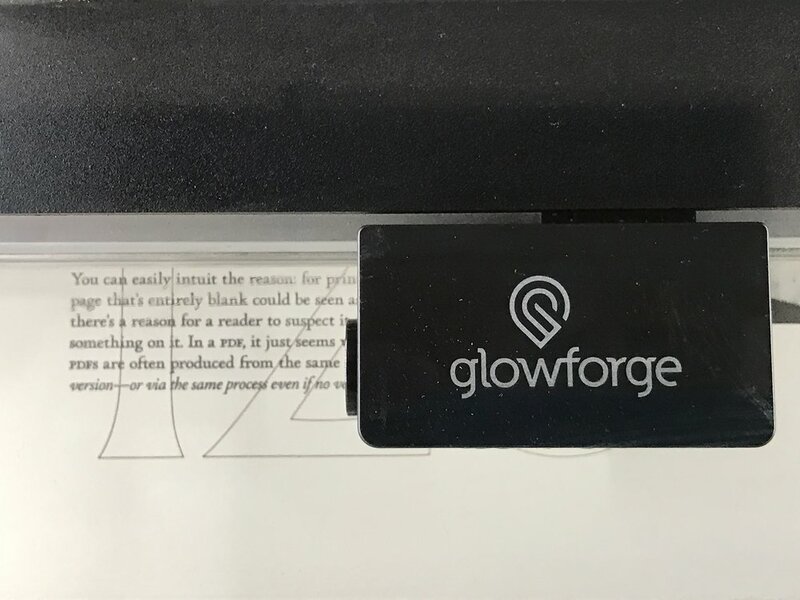 The idea behind Glowforge is that a laser cutter (which they call a “3D printer,” because it can cut variable depth, from engraving to scoring to cutting) can replace some expensive hardware elements with cheaper ones paired with sophisticated software and achieve similar results. Instead of using difficult-to-master cutting software, they built a cloud-based front end. 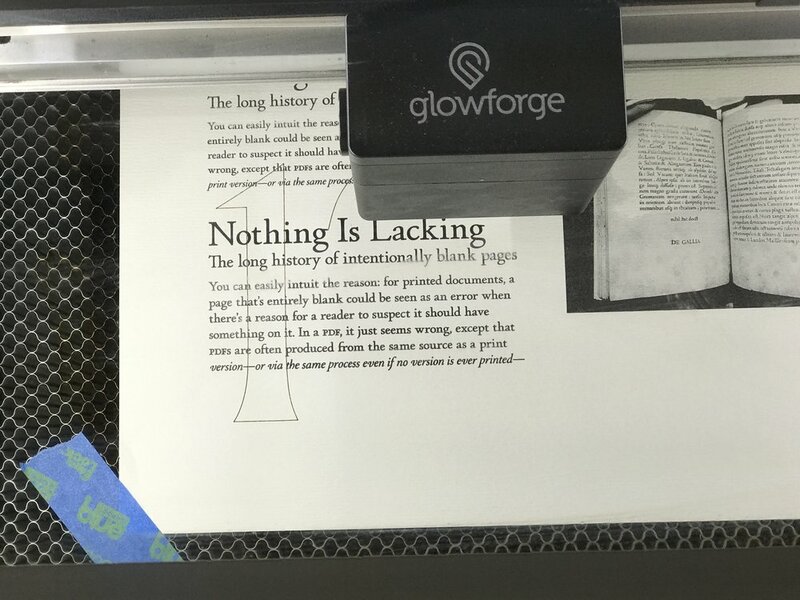 I've been excited from the moment Dan told me about their plans for how Glowforge would contribute to letterpress printing and related fields, like silkscreening, printmaking, and the like. Today, Dan gave me a few hours on one of their pre-production models, which they've been tuning as they move towards full-on production. Because of the well-designed software approach, I had the same excitement as printing from PageMaker to a LaserWriter back in 1985. And it has the same potential. Glowforge is oceans ahead of the first days of desktop publishing, because computation and components have advanced so far. But at the same time, they'll only be tapping a fraction of the possibilities of the hardware. This first model will receive continuous improvements since the software is cloud-based (and, yes, they have a plan in case of going under so that the devices can continue to be used). While I had hands-on training from the CEO and have over 30 years working with design software, I think anyone with a solid but not expert understanding of Photoshop and Illustrator (or any similar software) would have a similar experience, and I think that encompasses millions of people worldwide. 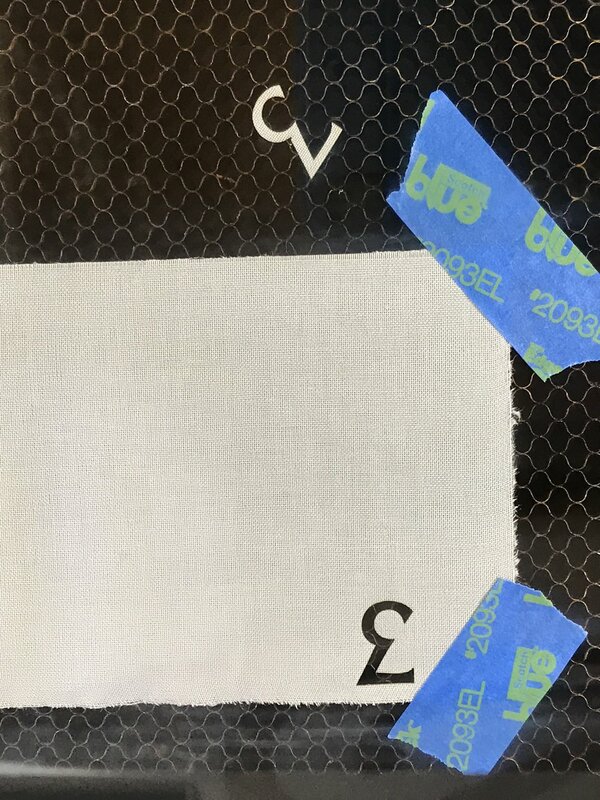 However, and it's a big however, you can also know absolutely nothing and make stuff immediately: you can put a drawing in the Glowforge, which scans it the with a built-in camera (used for multiple purposes) and can then use that a template to cut. My background definitely helps, but it's not required. And many of my skills related to letterpress and offset printing in terms of file prep and expectations of what would come out. I had about three hours today, and cut and engraved a bunch of stuff, including some 1/8-inch maple plywood. I can't wait to have unlimited time with one, as my mind is exploding with potential projects. I'd noted early in this book project I hoped to incorporate laser cutting. I will likely print chapter numbers either from the figures I cut today or ones cut later. And I have to consult with the bookbinder about what I learned in terms of how the Glowforge would interact with different cover components. 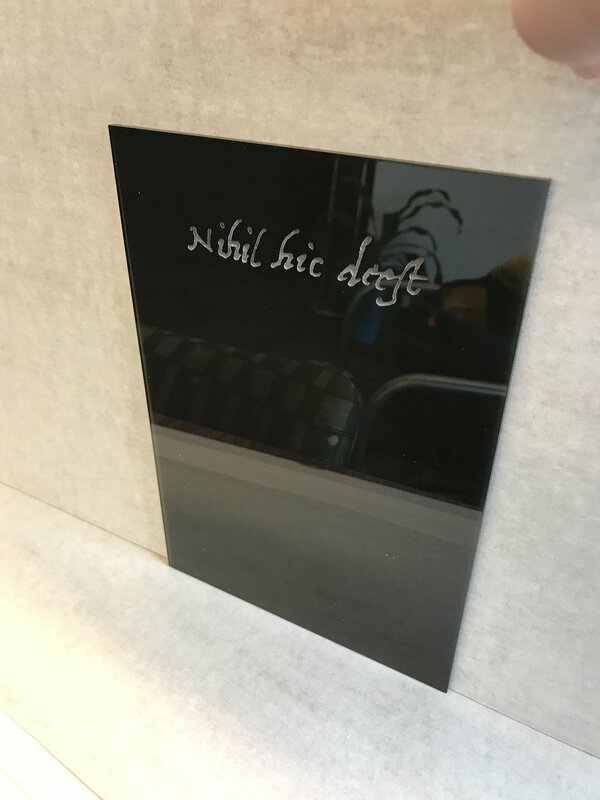 Among other things, with so many covers to customize, it could require days or even a couple of weeks of cutting or engraving depending on the choices I made, and I have to factor in both that time and a device's availability. Large figures cut from Neenah Teton #80 text. Figures from an adaptation of Albertus cut in 1/8-inch maple plywood. Taken from a 16th Century manuscript with blank pages that noted, in Latin, the pages were intentionally blank.